Delaware Title Loans. Delaware Equity Loan. Fast Cash No Credit Check. Are you still financing your vehicle and making payments on it? Fill out the online application and schedule your appointment on the same day. If you're contacted we'll waive your lien fee! *Appointment must be kept, loans $500 or more are eligible. 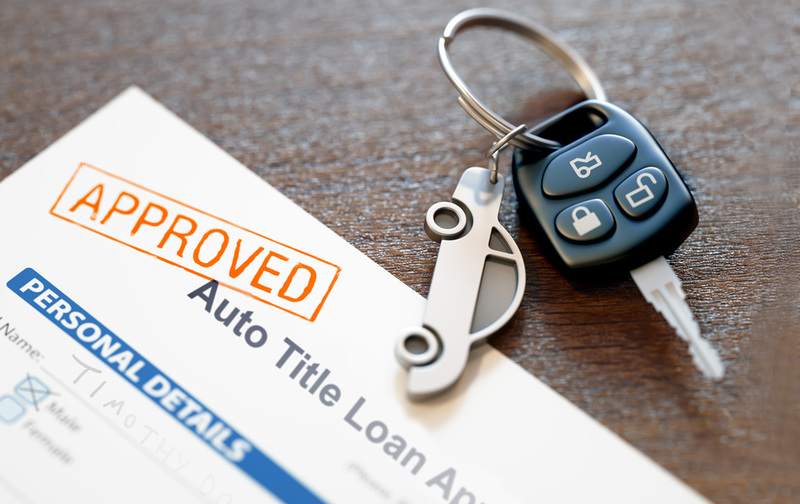 Delaware title loan from Auto Equity Loans is an auto title loan company offering short-term loans with low-interest rates. 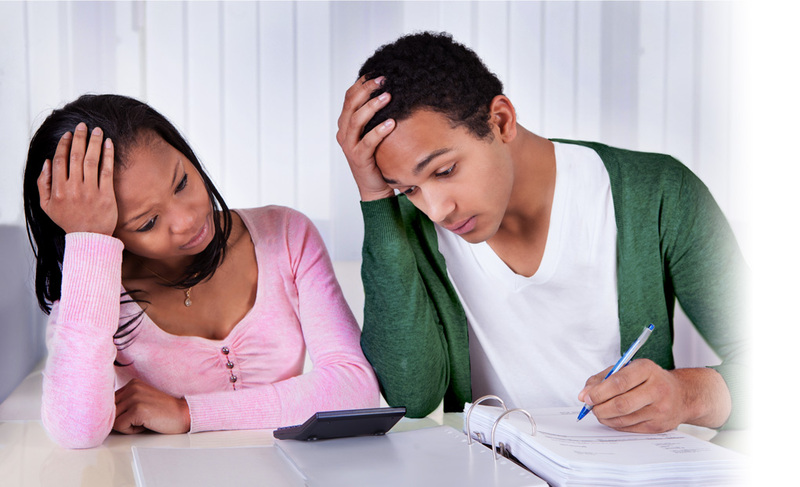 We are here to help you to meet unforeseen financial responsibilities. At Auto Equity Loans you get the attention you deserve. Customer service is our primary concern, all clients receive exceptional care from one of our trained, friendly loan officers. Auto Equity Loans of DE, LLC is licensed by the Delaware State Bank Commissioner to engage in business in this State under license numbers #011364, 011365, 011366, 011795, 019604, 019515, 012040. All Licenses expire 12/31/2015.